Newly appointed Microsoft CEO Satya Nadella will be earning a significantly higher paycheck than his predecessor, Steve Ballmer. According to a filing with the U.S. Securities and Exchange commission, Microsoft’s new chief could earn up to $18 million per year. 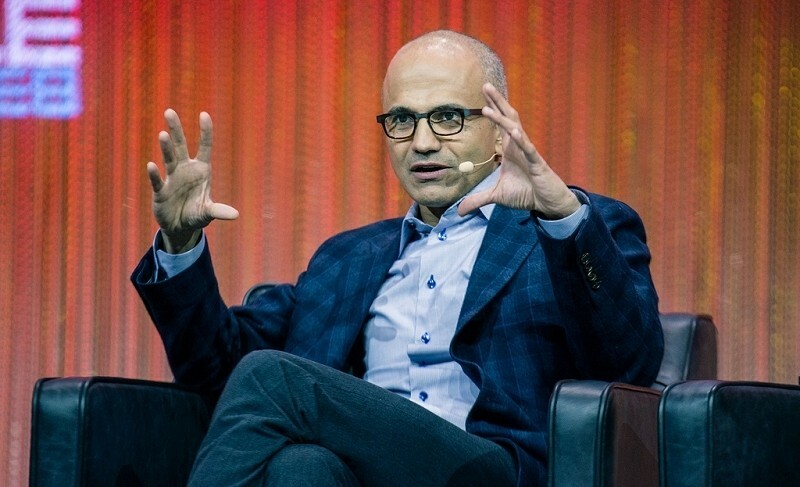 Nadella will start with a base salary of $1.2 million annually, up from the $697,500 that Ballmer took home. Further, he will be eligible for an annual share award bonus – something that wasn’t part of Ballmer’s package. Granted, Ballmer also owned nearly four percent of Microsoft’s stock, but that’s beside the point. For example, the filing points out that Nadella will receive an EIP (equity incentive plan) stock award of $13.2 million for the company’s 2015 fiscal year. It doesn’t end there either as Nadella will also receive an annual cash bonus based on performance, much like Ballmer did. Specifically, the bonus will be anywhere between zero to 300 percent of his base salary. That means a full cash bonus would net him an additional $3.6 million. For reference, Ballmer only received $550,000 in bonus money last year – or roughly 79 percent of his potential bonus earnings. Finally, Nadella can also be awarded additional stock options over the next several years if Microsoft hits certain share price goals. As Neowin points out, you’d need to be a pretty competent accountant to fully understand the formula set in place here but all said and done, he could earn tens of millions of dollars more if Microsoft is able to meet their targets.